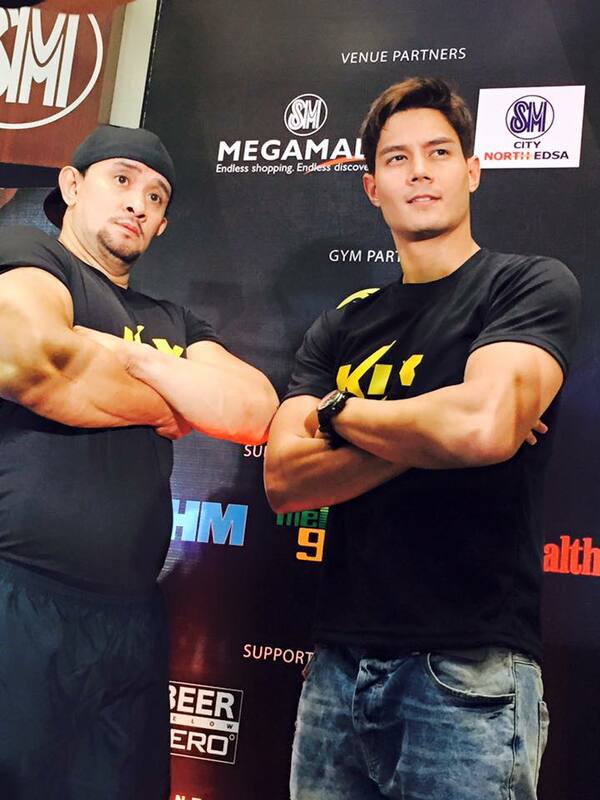 Along with Moises Torcator, a strongman from Manila, he and Daniel pulled a truck loaded with 18 KIX girls for a distance of 18 meters to demonstrate their strength and toughness, and ask Pinoys nationwide- "Are you tough enough?" 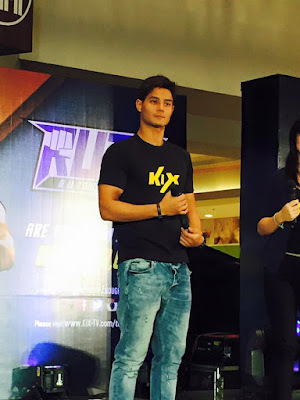 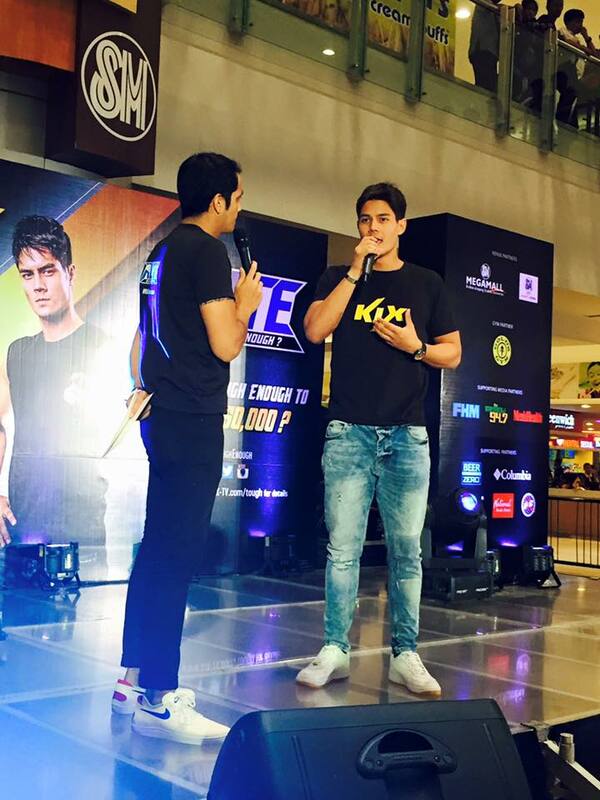 "Filipinos are a tough bunch," said Daniel Matsunaga. "Regardless of the adversities that are thrown at them, Filipinos are able to overcome the adversity and continue to flourish. It is part of the Pinoy spirit and I am certain we'll find many contestants to participate in this search for the toughest Pinoy." 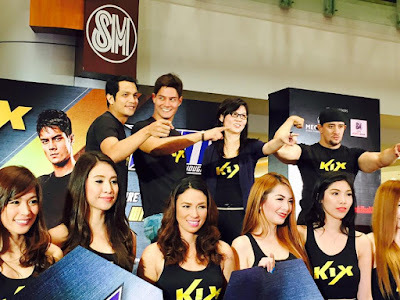 www.kix-tv.com/tough Those shortlisted contestants will be invited for a close-door audition on August 16. 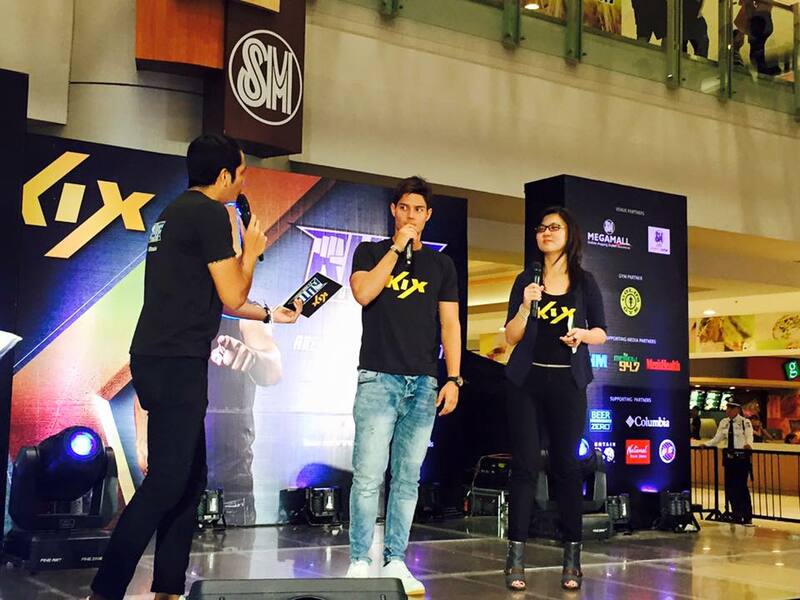 It will be trimmed down to 10 finalists who will compete in the final showdown on September 5, 2015 at SM Megamall. Kix is available on Skycable Ch.63, Cablelink Ch.220, Destiny Cable Ch.10 and Cignal Ch.122.